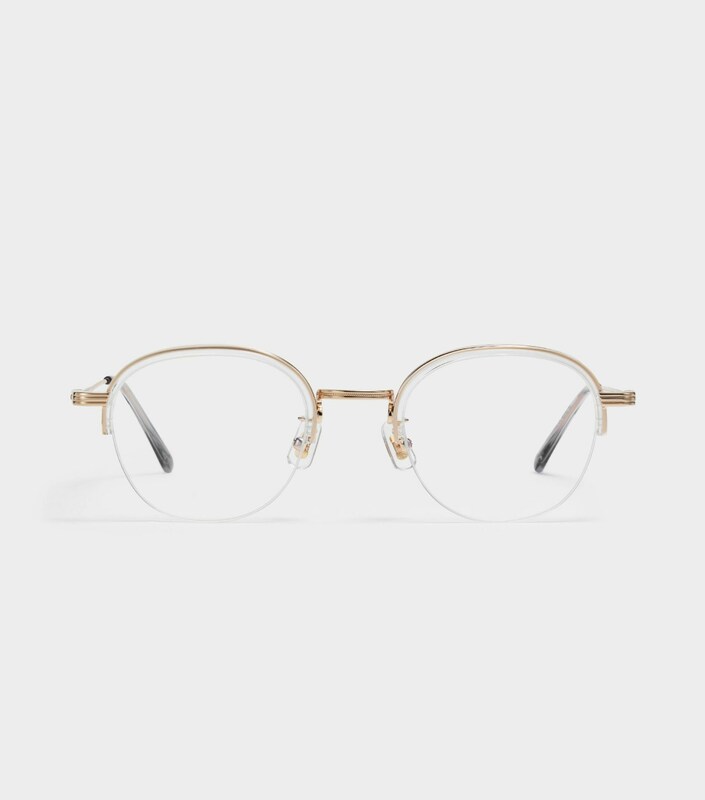 The Mig D01 is a semi-rimless combination frame in yellow tortoise acetate and gold stainless steel. 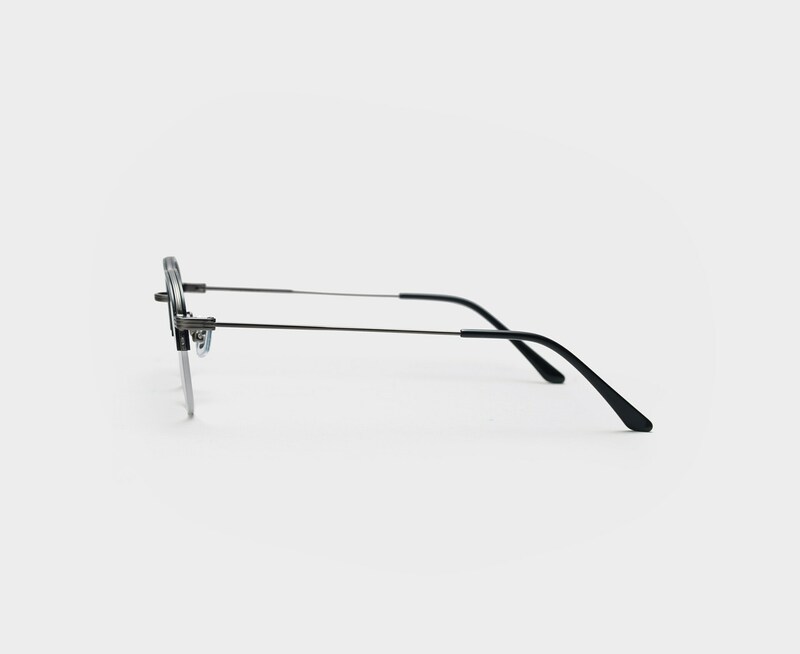 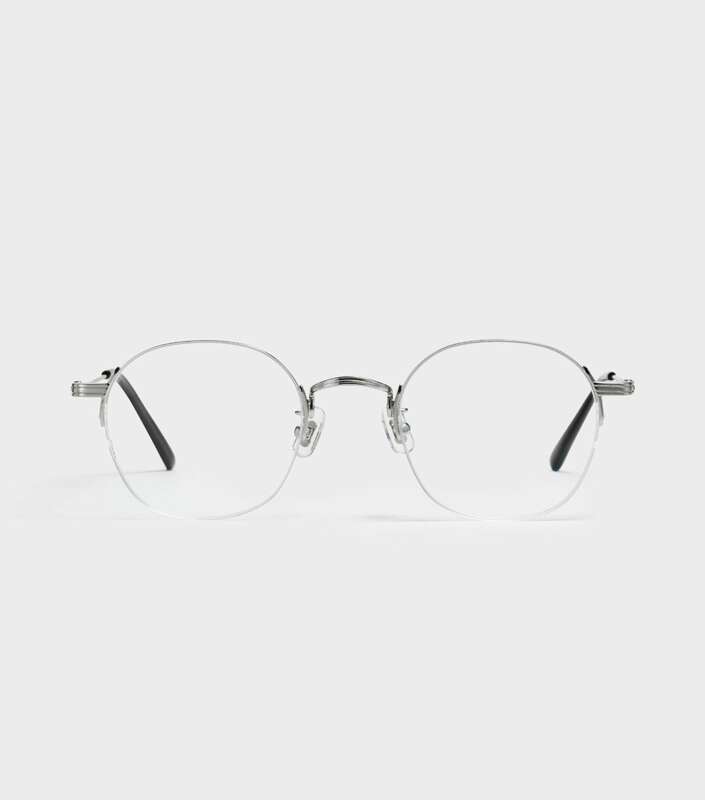 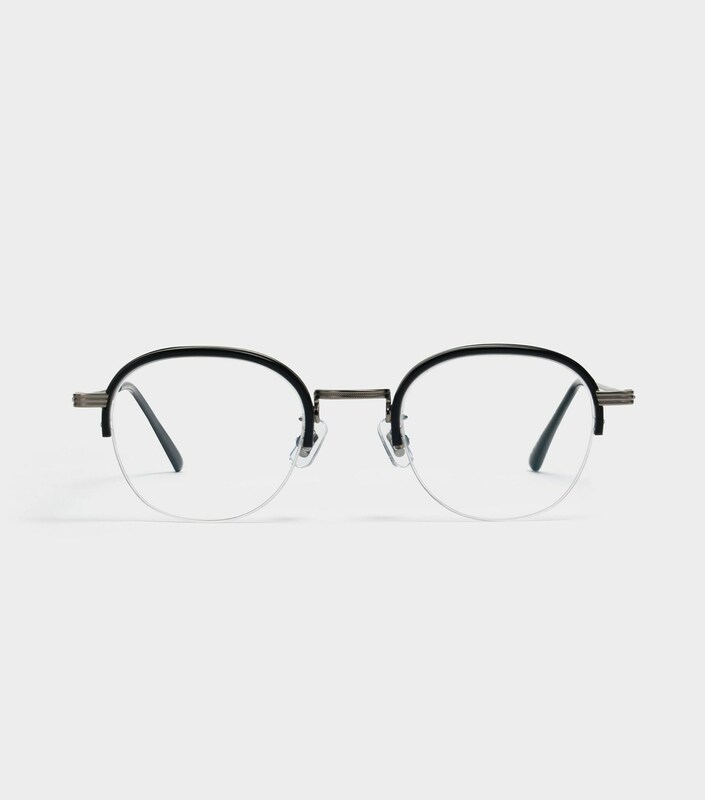 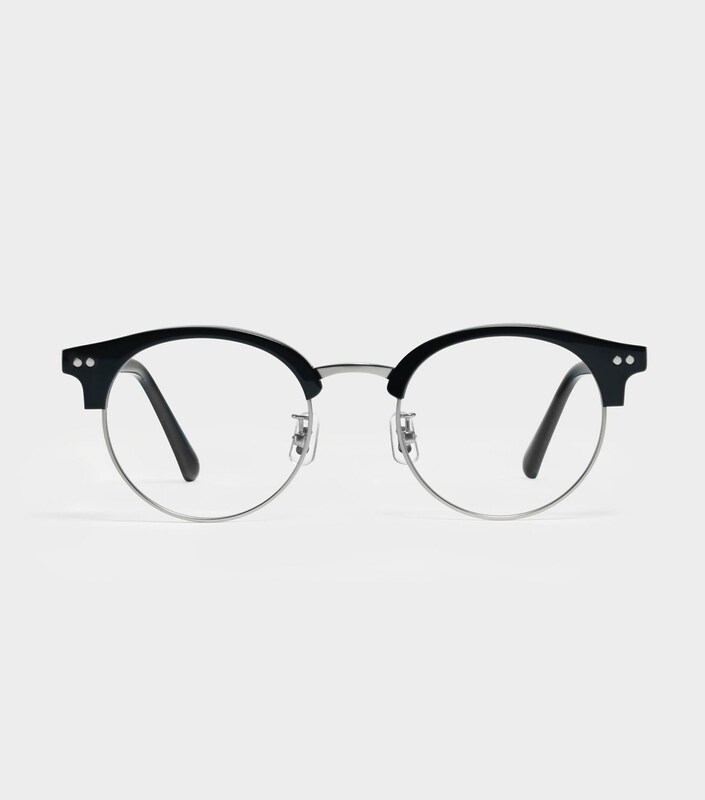 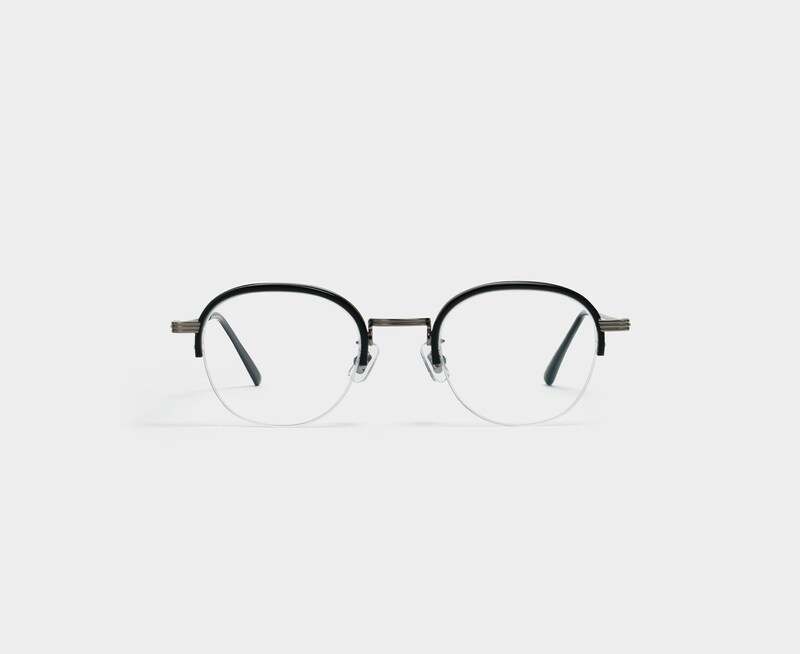 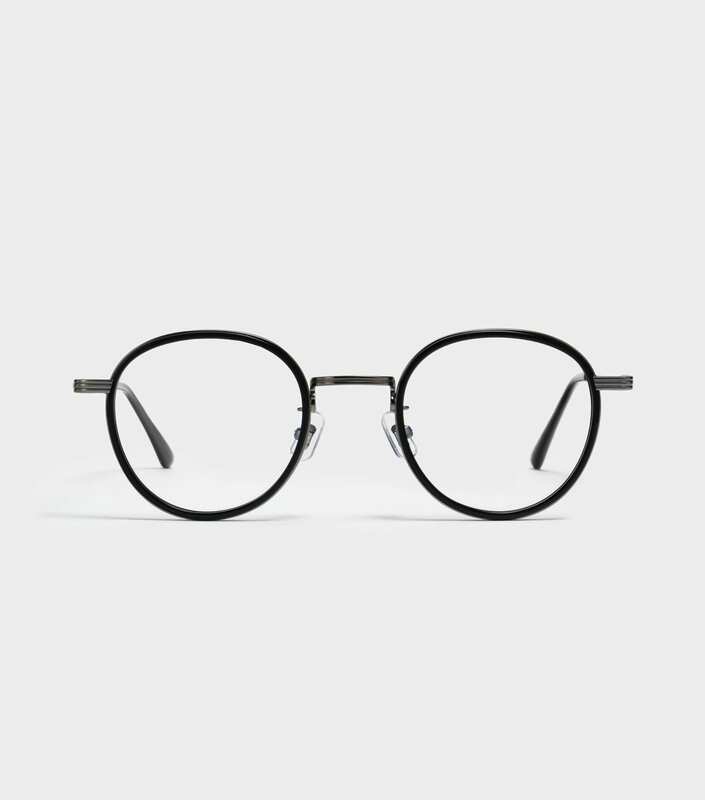 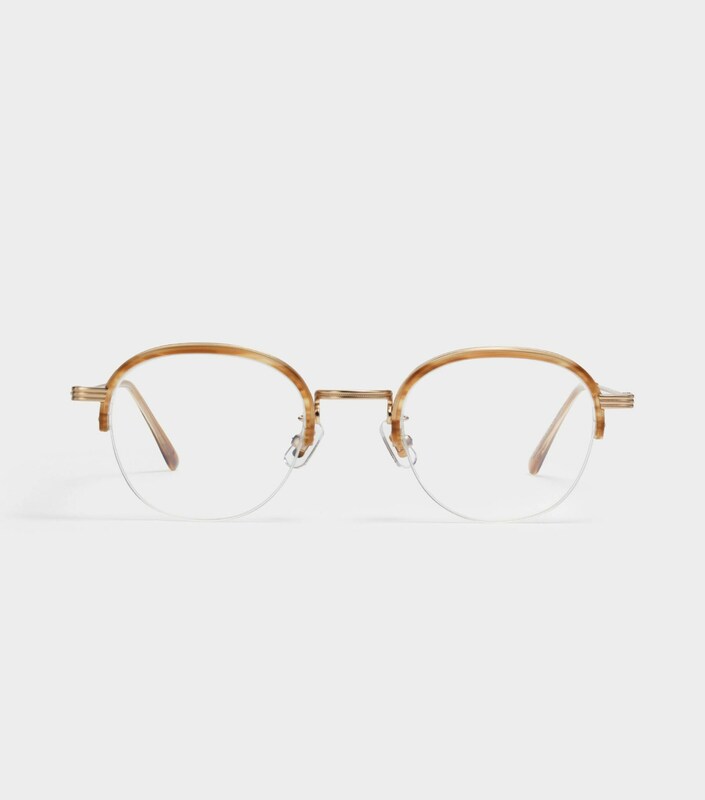 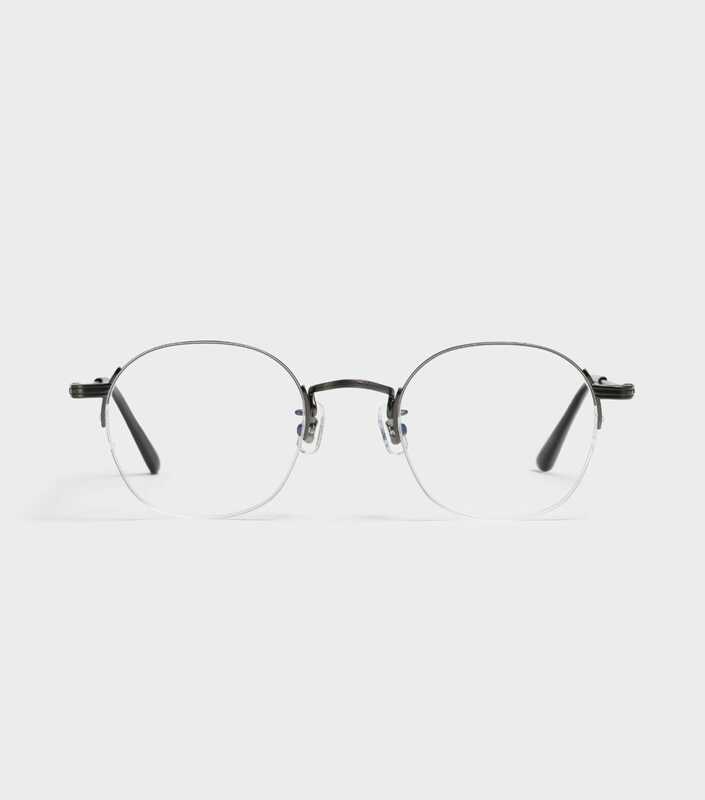 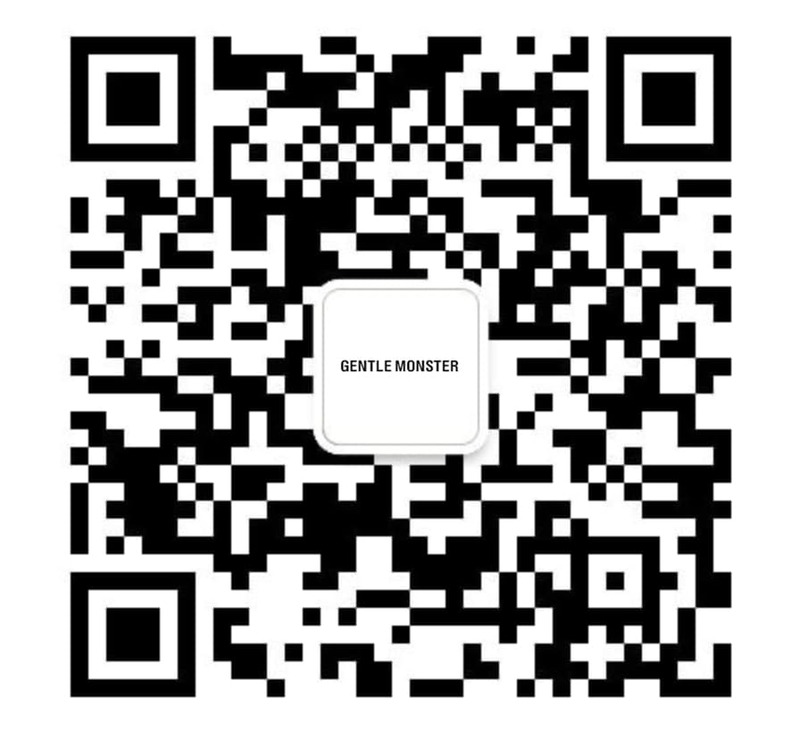 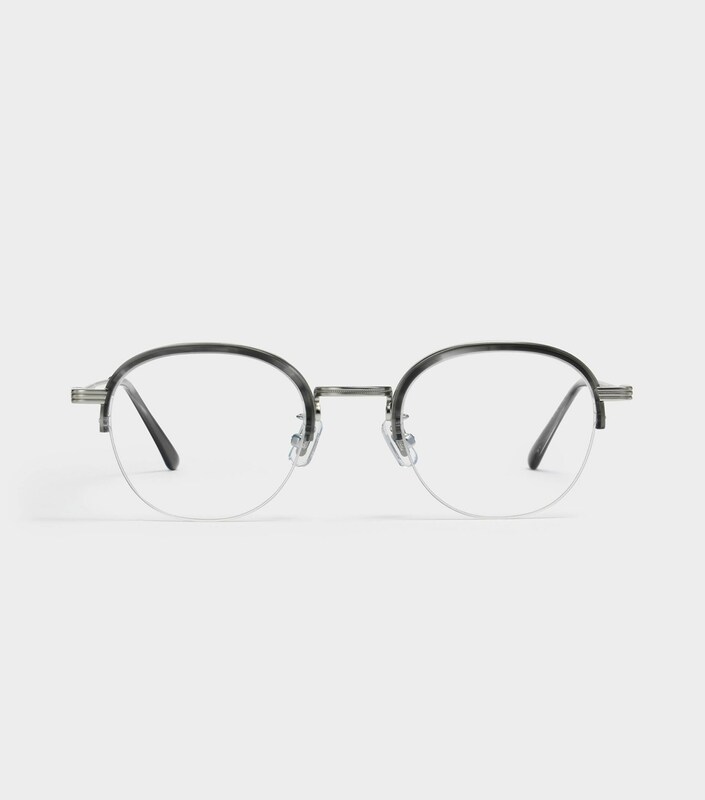 It features thin gold temples and acetate temple tips to counter the weight of the frame top. 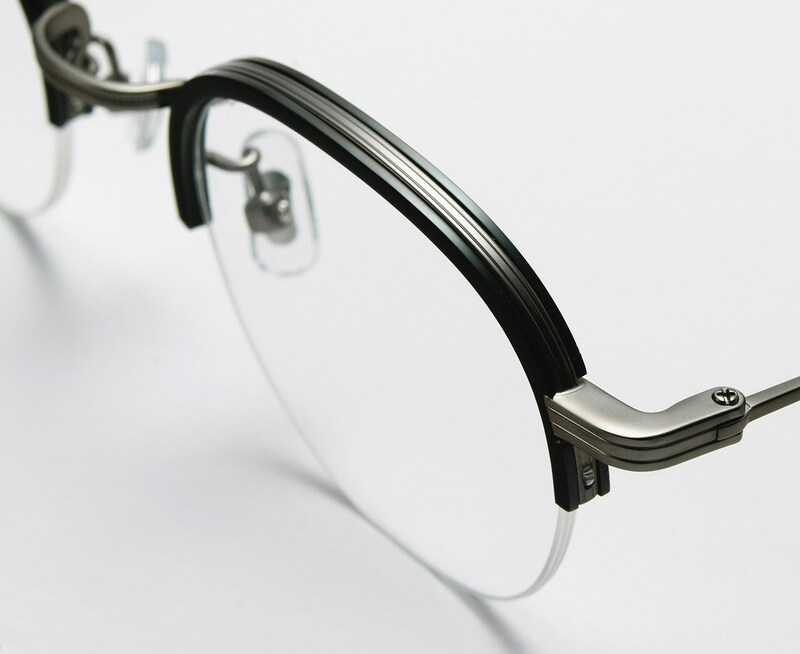 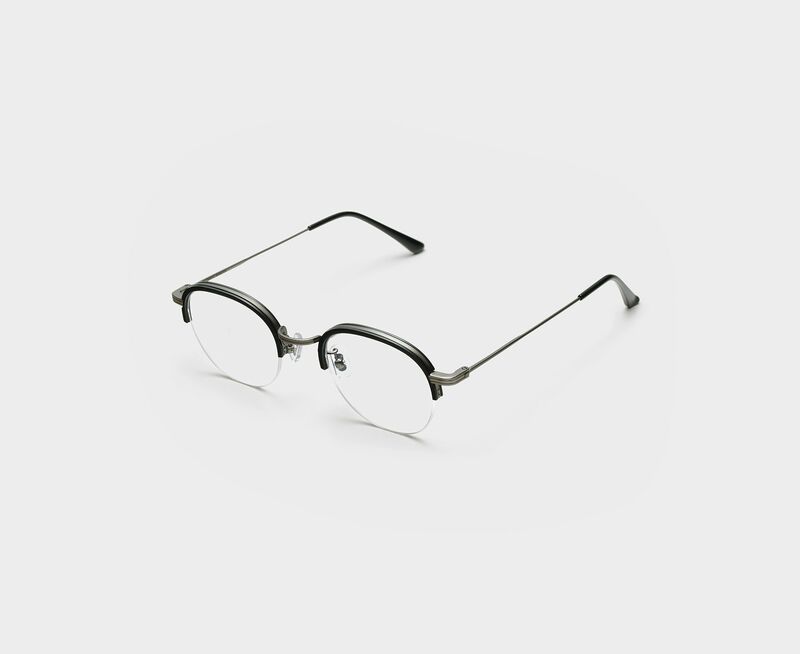 This seemingly simple frame design is augmented with this collection’s signature grooved end pieces.